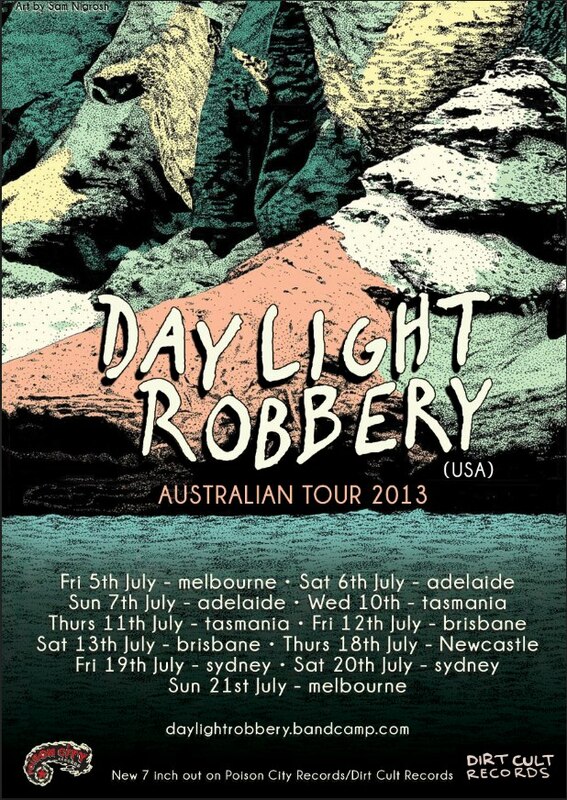 Mastering a new Daylight Robbery 7″ to coincide with their Australian tour. You don’t have to be a music critic to hear a little John and Exene in this south-side three-piece’s male-female vocal interplay, but Daylight Robbery doesn’t stop with X… They combine the short sharp bursts of late-70s west-coast bands like the Bags and the Wipers with the present-day energy of sweat-soaked Pilsen house shows. If you haven’t heard their newest LP, mastered here, listen below. 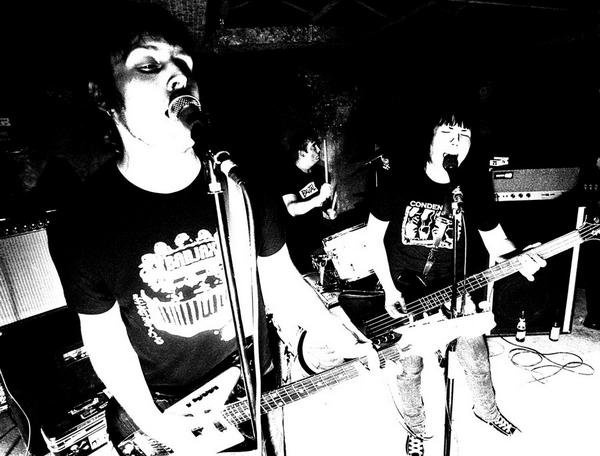 The sessions mastered here from Endless Column are going to be released as two 7″s on Taken By Surprise / Twintoe Records and Erste Theke Tonträger. “Douglas Burns was in the Observers. Douglas Burns wrote the Observers records, so What’s Left Now? Besides, Red Dons – Douglas Burns is now in Endless Column. And Endless Column are just like his other Bands – Beautiful! Check out the song MONUMENTAL CROSS taken from the upcoming DAYLIGHT ROBBERY – ECSTATIC VISION LP. The record will be a co-release with Taken By Surprise and Residue Records! 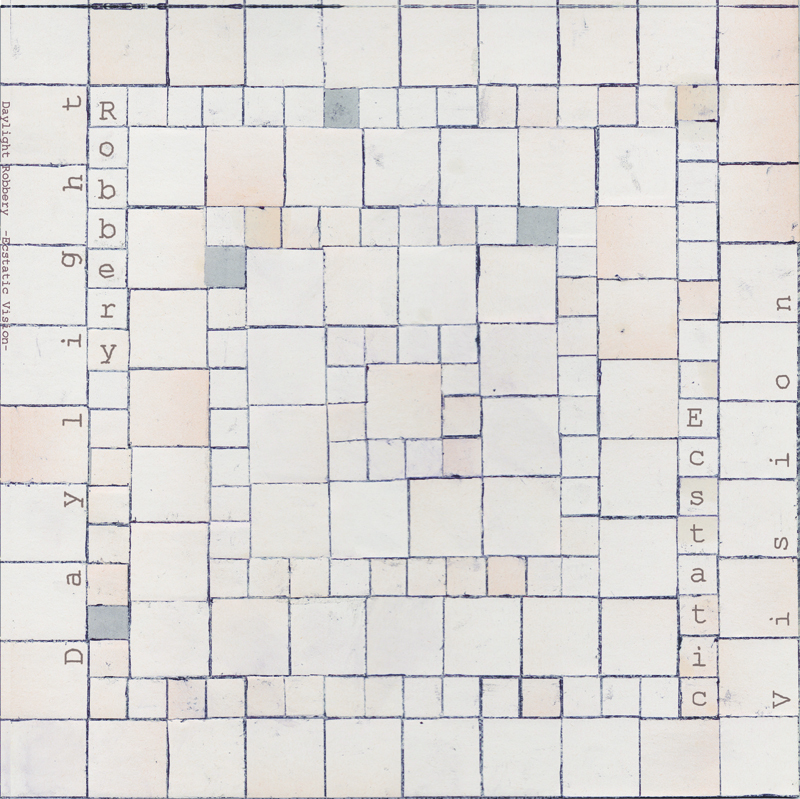 “Daylight Robbery Ecstatic Vision LP: Coming July 2012. 10 songs written over 2 years. Recorded by us; Mixed by Mike Lust at Phantom Manor; Mastered by Daniel Husayn; Cover art by Chris Ilth. Taken from the Daylight Robbery blog. 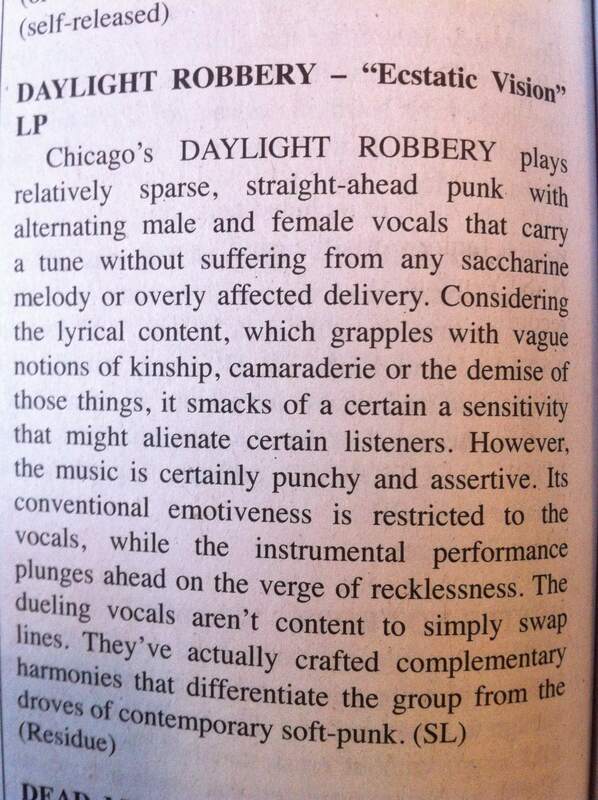 Mastering the new Daylight Robbery (Chicago) LP coming out on Residue Records. Formed in 2005 by David Wolf and Christine Gilliland, initial home recorded demos evolved into a full fledged band with the addition of Tricia Savickius (CONDENADA) on drums in 2006. 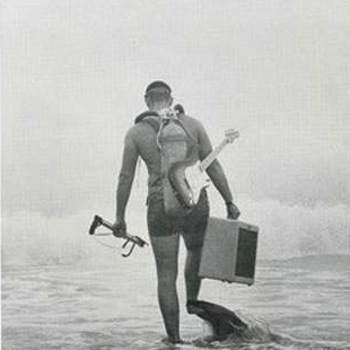 A short while later, John Trask (FOURTEEN OR FIGHT) took over on drums, and the band recorded its first EP (on Residue Records) and went on a tour of the east coast. For lovers of dark punk/post punk. Listen to some of their recent records below. Taken from their Bandcamp page where you can listen to/download more of their records. Those of you who enjoy this check out Endless Column, a side project from David Wolf that was also mastered here.